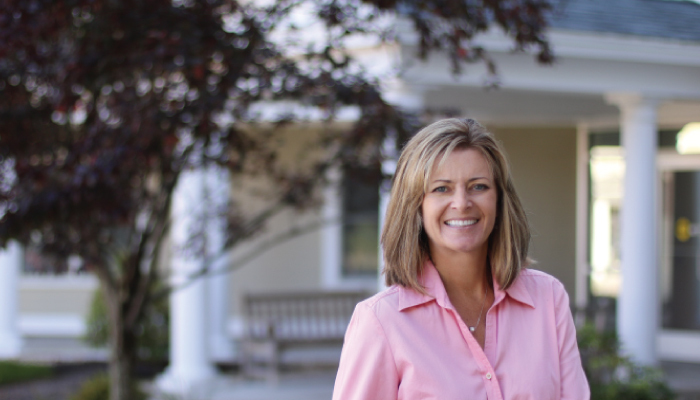 Debbie keeps the firm's financial operations running smoothly and is responsible for managing human resources. She joined Maugel in July 2011 after a 10 year career as the controller for Noyes Insurance Agencies. Previously, she was a project manager for a software company in the healthcare industry.